Edge II - Apco Aviation Ltd. 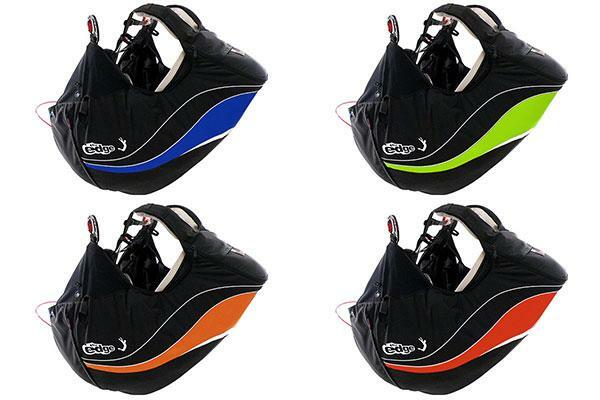 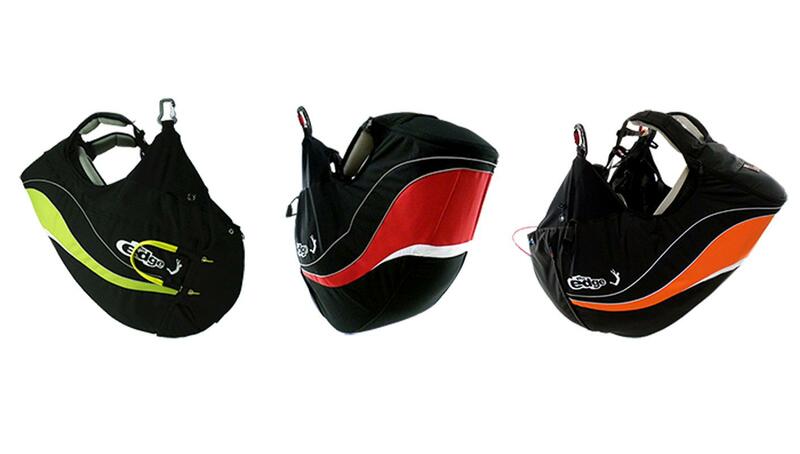 The Edge II is available in four standard colors: Black/Blue, Black/Lime, Black/Orange and Black/Red. 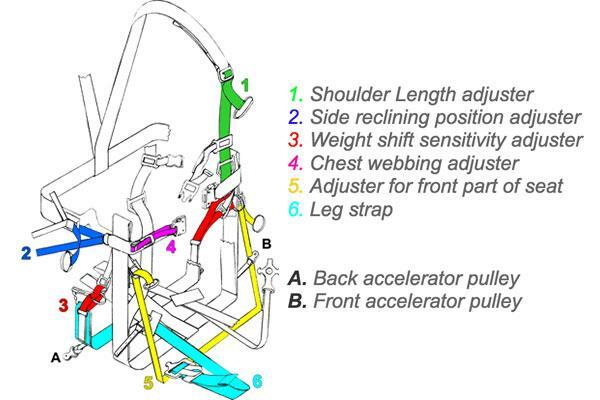 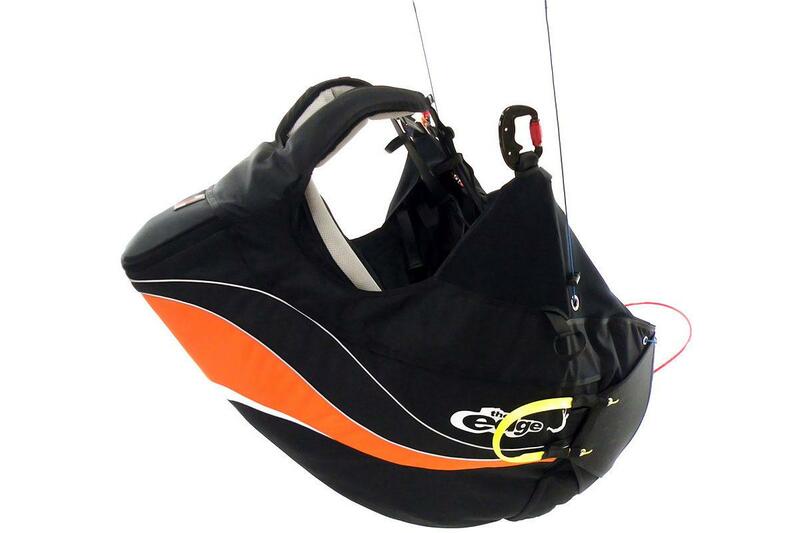 It is fitted by opening the zip running along the bottom of the harness, below the seat board, and connecting it to two rubber bands through the slits made in the side protector (make sure to put the rubber band through the slit from the flat side of the side protector to the round side of it). 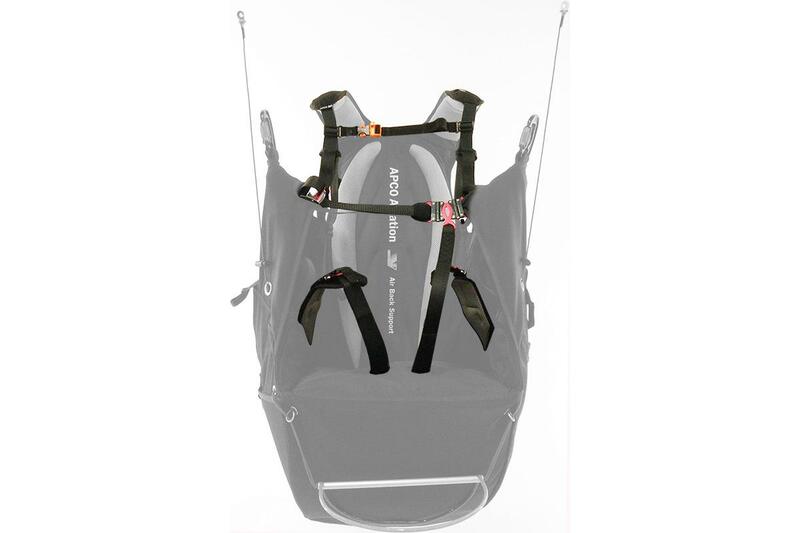 Slide the side protector to its place and close the zip running along the bottom of the harness. 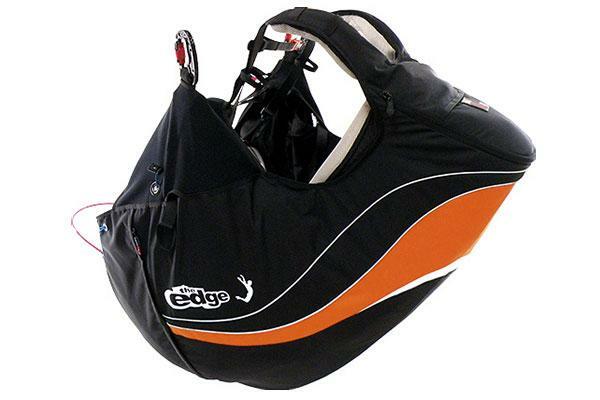 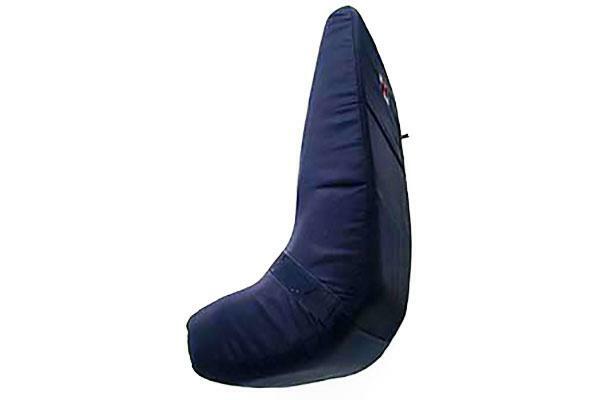 The EDGE has a pilot protection system, combining the usual airfoam type protector with a lexan sheet (47143) which aids in spreading the load over the absorbing area of the airfoam and a Polystyrene side impact protector which offers the maximum protection available to a paraglider pilot today. 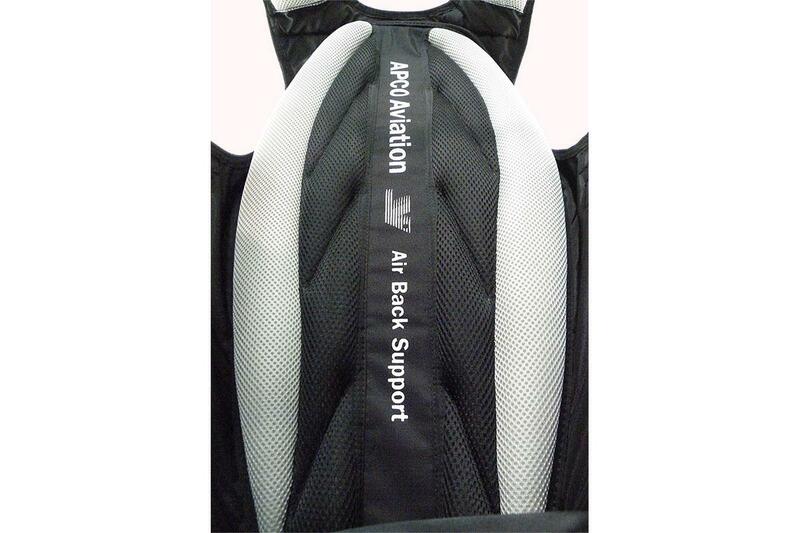 Test results conducted by DHV confirm that our standard 15cm Airfoam protector is fully in line with DHV requirements when used in combination with Edge type harness. 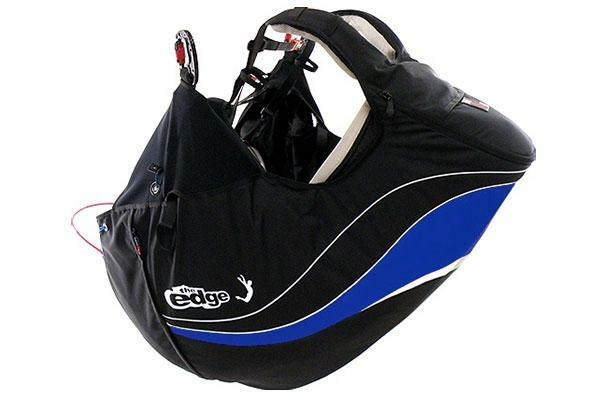 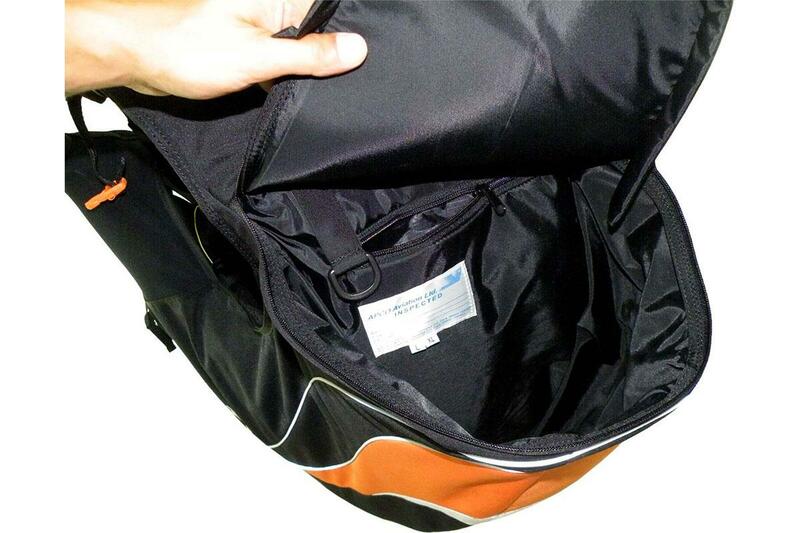 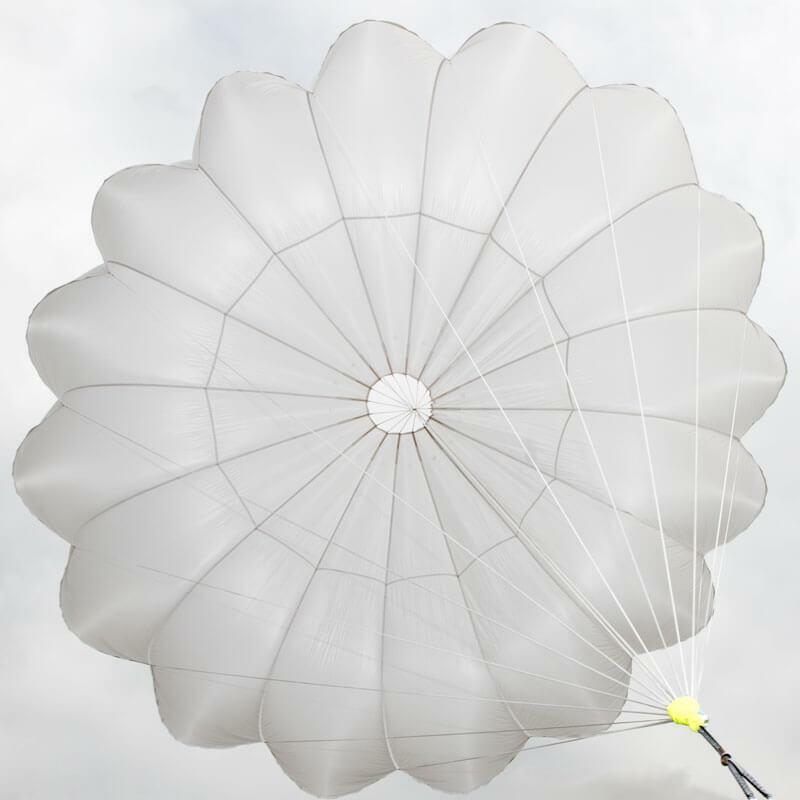 The Edge II has an integrated emergency parachute compartment, designed to the standard specifications. 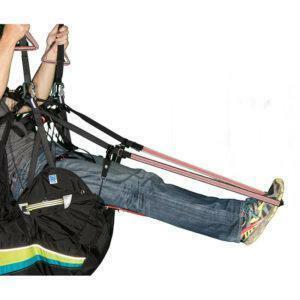 The Edge II is supplied as standard, complete with plywood seat-plate, and emergency parachute deployment handle.